Rossmann Engineering is your competent partner for Iot, Industry 4.0, industrial software development and industrial communication. 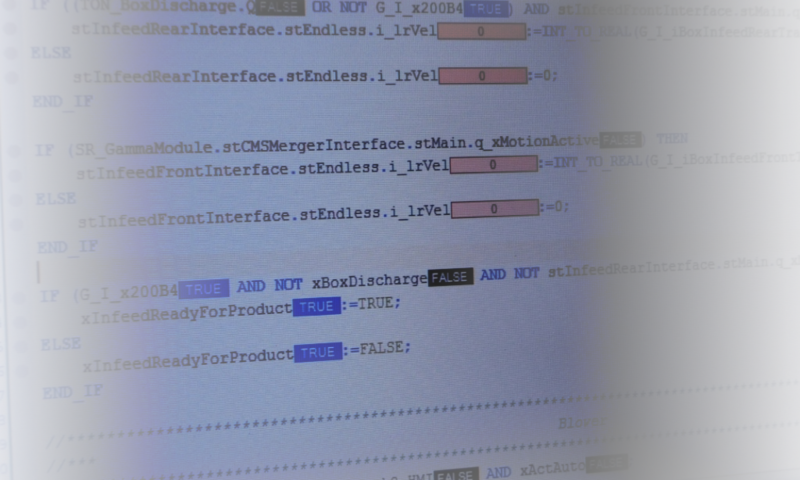 Software solutions from Rossmann-Engineering have become the industry standard in many areas, and are used a hundred times worldwide. Main fields of application are the data acquisition of machines and plants, Industry 4.0, IoT applications, machine and plant visualization as well as the networking of machines and plants. We are pleased to assist you in integrating our software. 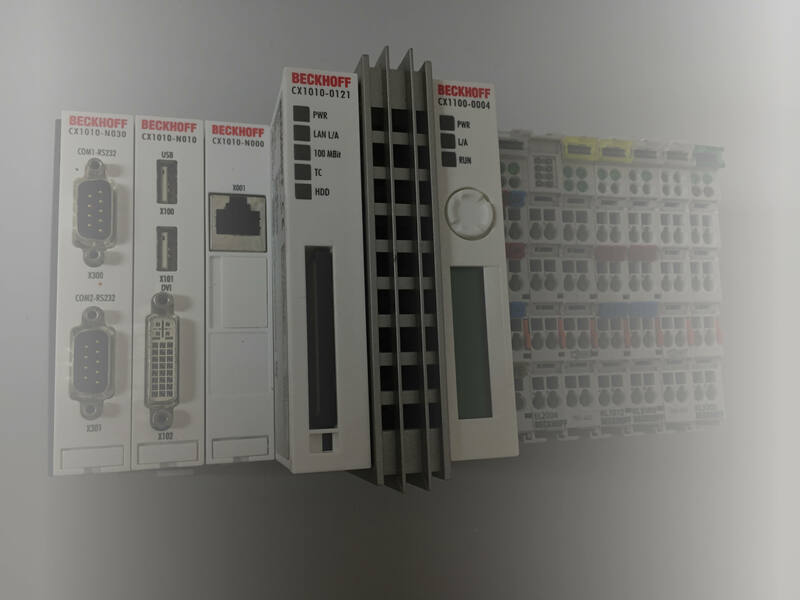 Software solutions from Rossmann-Engineering are THE industry standard when it comes to the networking of machines and systems. Intelligent IoT / Industry 4.0 solutions from Rossmann Engineering and years of experience make IoT projects affordable for small and medium-sized businesses as well. Our solutions doesn’t necessarily rely on the use of cloud platforms to prevent follow-up cost.